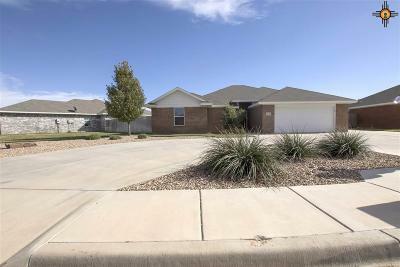 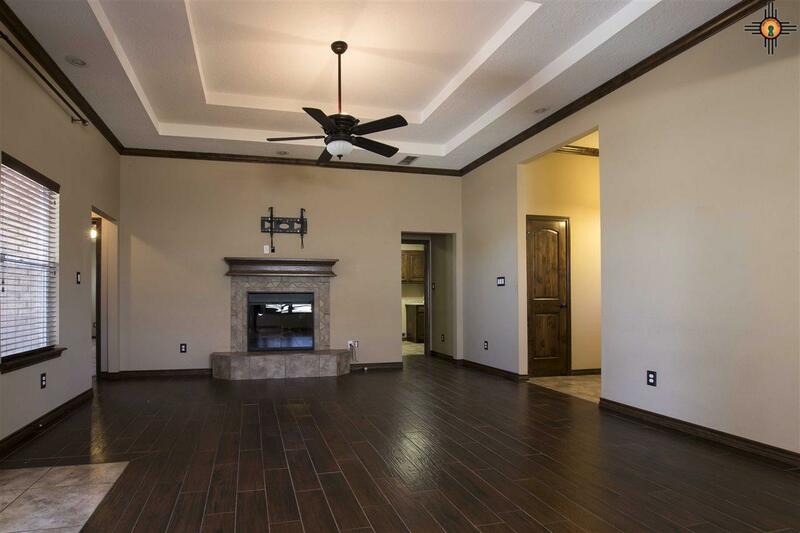 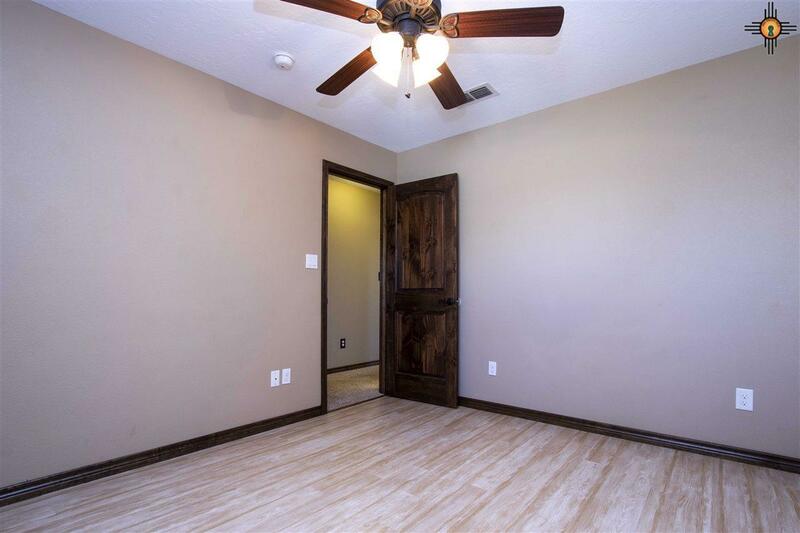 You will not believe the storage in this great 4 bedroom home in the Mesa school District! 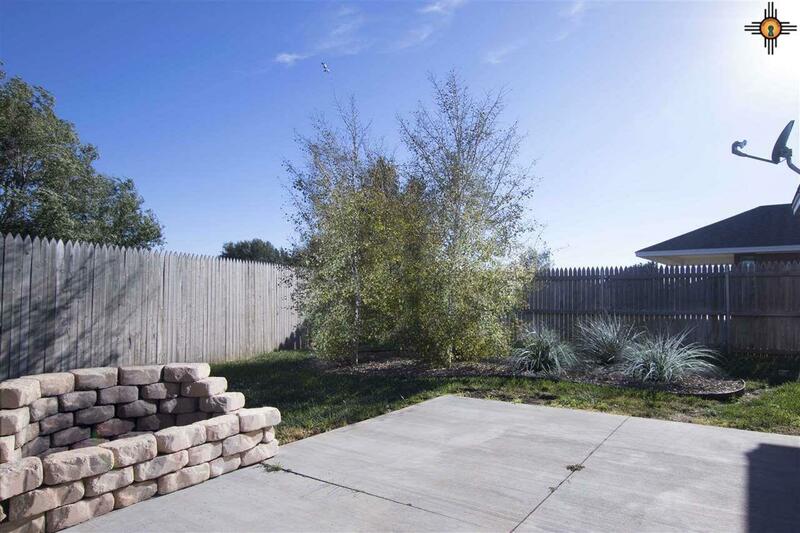 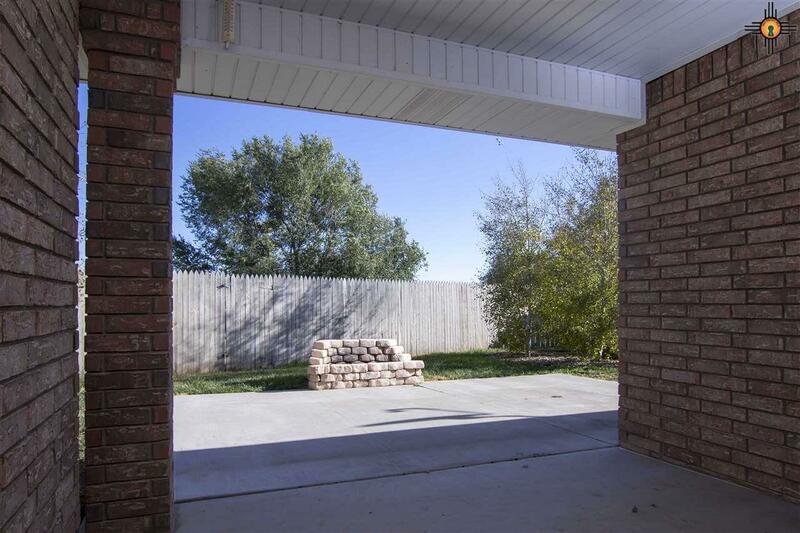 This home has it all from the circular drive to the extra RV parking spot and great fenced backyard. 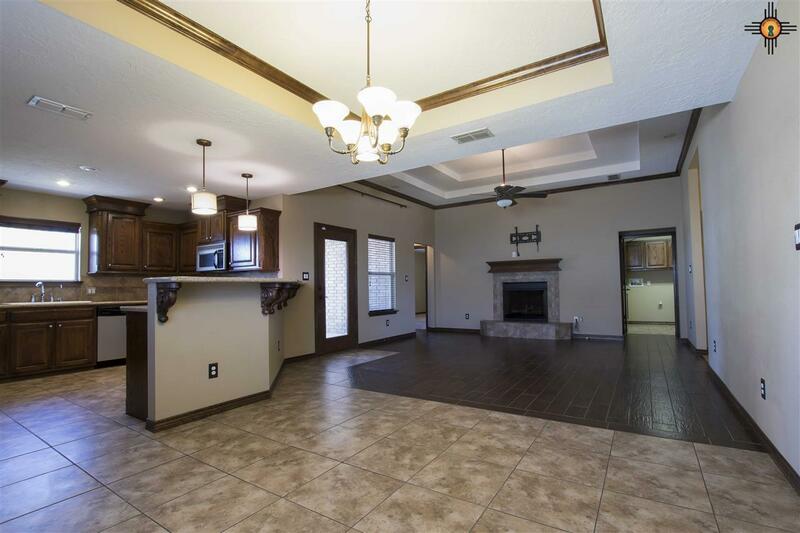 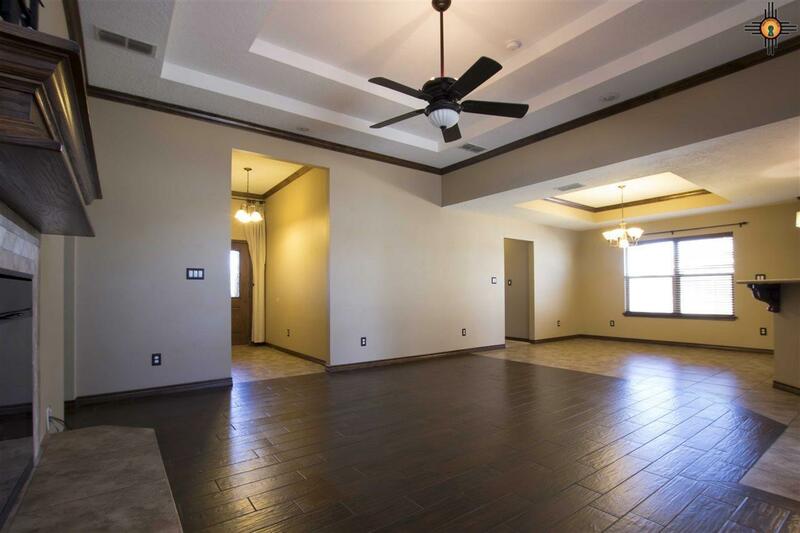 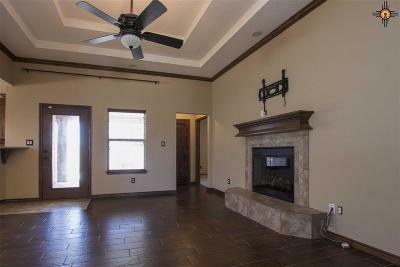 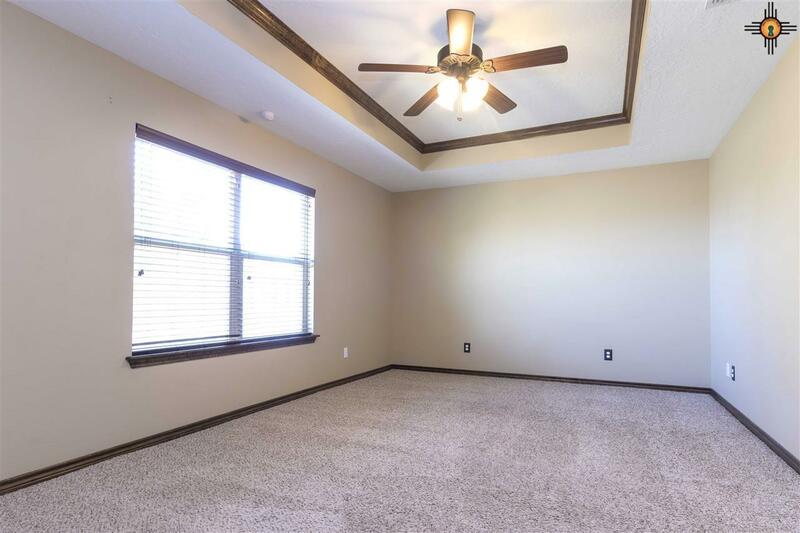 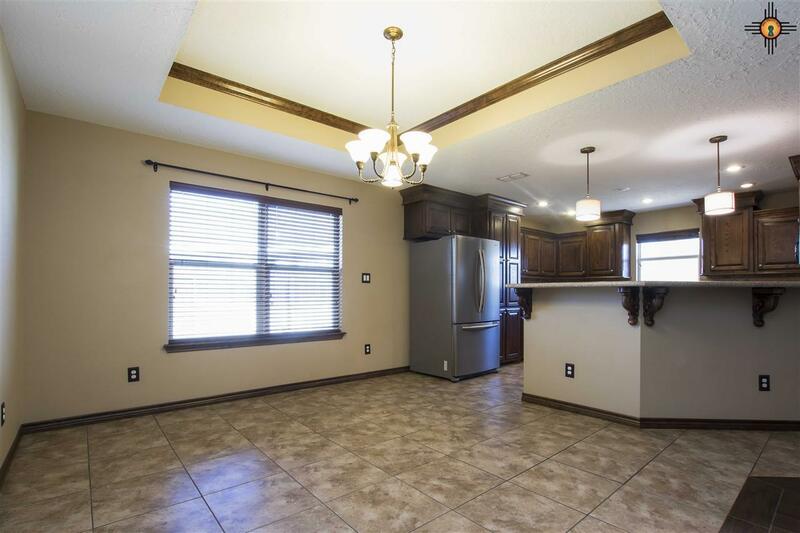 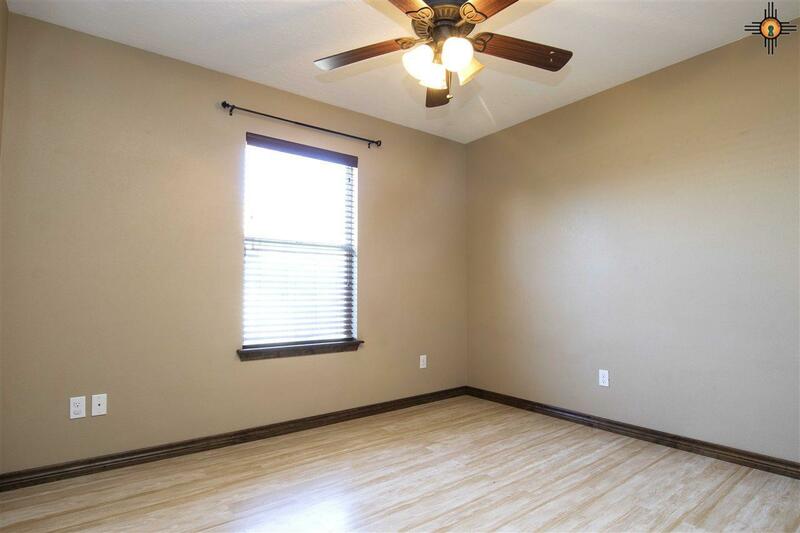 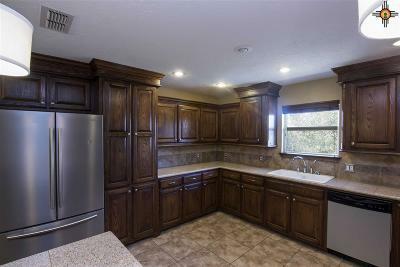 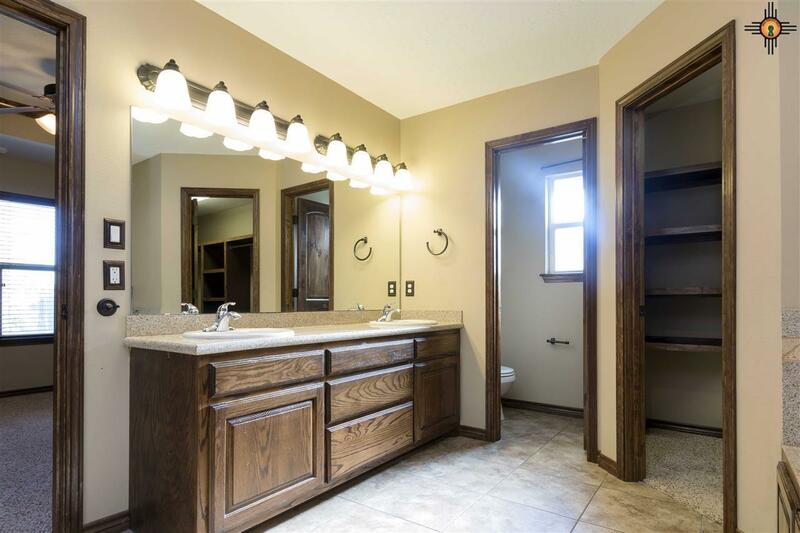 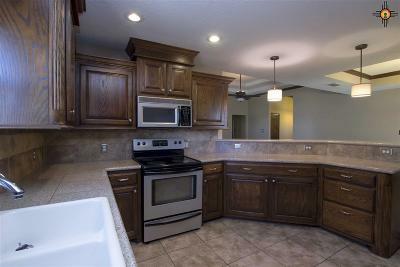 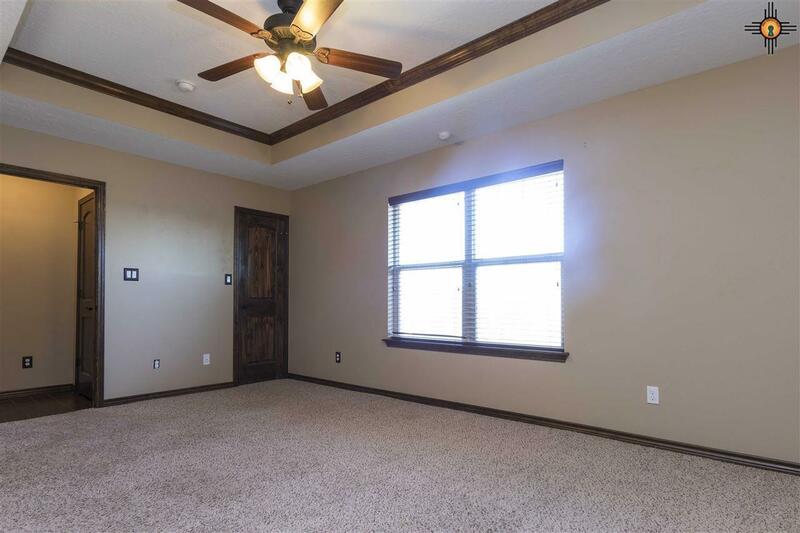 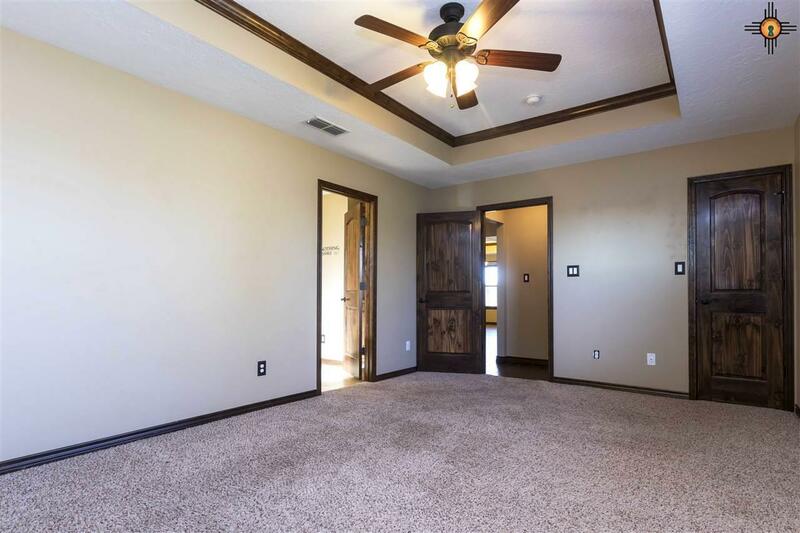 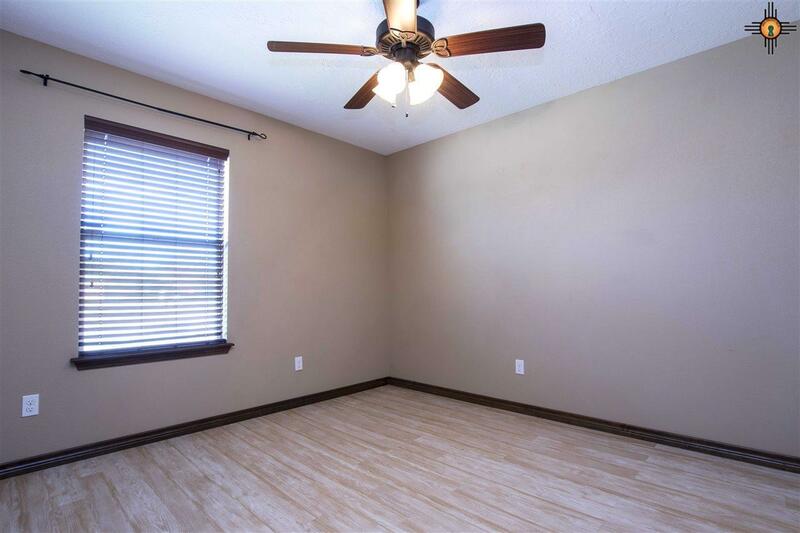 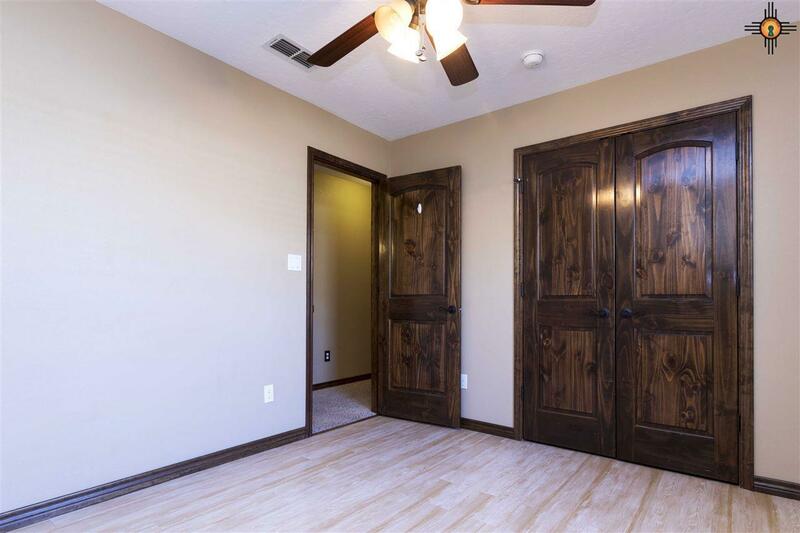 It has hard surface floors throughout and beautiful dark wood cabinets and trim. All of the bedrooms are nice size and have great closet space. 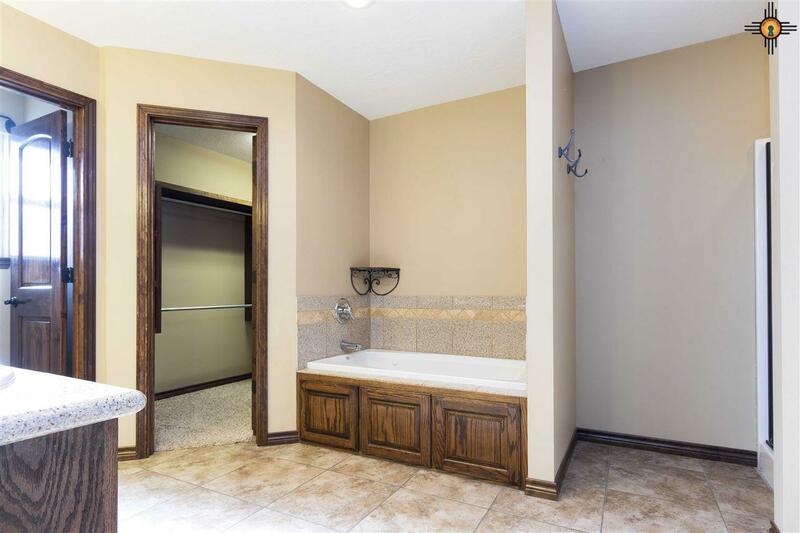 The ensuite master bath includes a jetted tub, separate shower and large walk-in closet along with a private toilet room. 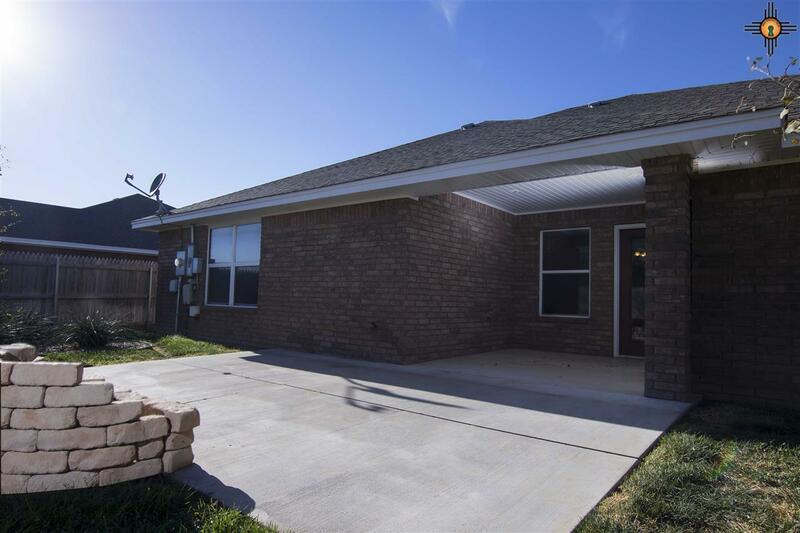 Call today to see this great home!